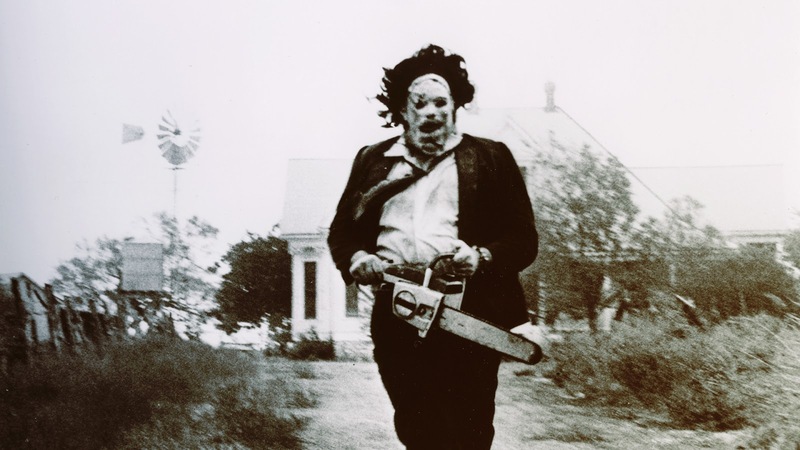 This is a new video from WhatCulture that lists 10 mind-blowing facts about The Texas Chainsaw Massacre. TCM is a classic, with Leatherface being one of the top slasher icons in cinema. These are some facts that you might not have known about the classic horror film. Check out the video below to see what made the list.